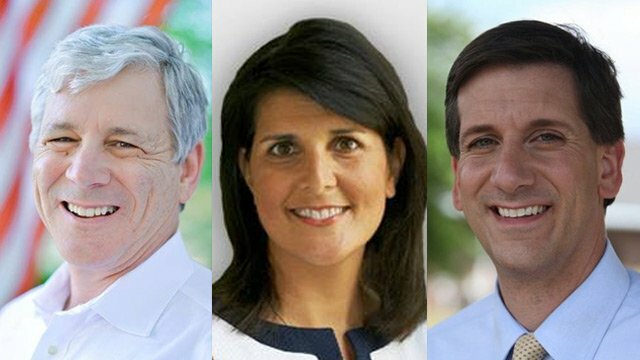 Candidates: Incumbent Nikki Haley, republican; Vincent Sheheen, state senator (Kershaw county), Democrat; Tom Ervin, independent, former legislator and justice. Breakdown: Things look good for Haley. She is a republican in a republican state in a republican year. Vincent Sheheen has polled consistently in the 30-40 percent range. The possible outlier is Tom Ervin, who could theoretically take away enough of the Haley vote to put Sheheen in the governors mansion. 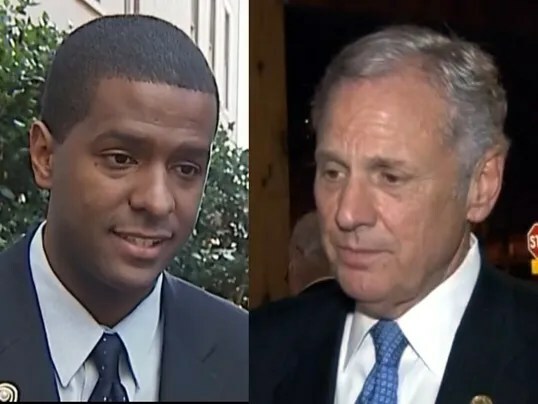 Candidates: Henry McMaster, republican, fmr At. General, former state party chairman; Bakari Sellers, democrat, state legislature (Bamberg County), chairman of Obama’s 08 campaign in SC. Breakdown: Even though Sellers is the strongest democrat in the state, McMaster will win on a near party line split, which in SC is roughly 56-44. McMaster is immensely popular with the republican base, and has vastly superior name recognition. Candidates: Incumbent Republican Lindsey Graham; State Senator Brad Hutto (Orangeburg County), democrat; Independent Thomas Ravenel, former state treasurer (also convicted crack felon); libertarian Martin Kocher. Latest Poll: Lindsey Graham-42%, Brad Hutto-29%, Thomas Ravenel-14%, Martin Kocher-2%. Breakdown: Lindsey Graham is safe. Brad Hutto is unknown even in the largely democratic 6th district, where he resides. Ravenel and Kocher have tried to play off of the libertarian anti-Graham sentiments that belonged to the voters of Lee Bright, Nancy Mace, Bill Connor and Ben Dunn. Most of the Det Bowers & Richard Cash voters have transitioned into the Graham camp. Latest Poll: Tim Scott 61%, Dickerson 27%, Bossi <1%. Breakdown: Tim Scott is poised for one of the largest landslides in SC history. He will also become the first African American elected statewide ever. Jim Clyburn (D) is running against Republican Anthony Culler— Strong Democrat Hold. Republican Molly Spearman is slightly favored over Democrat Tom Thomspon.